How much does it cost to hire a Drone? We have only gone and broken the mould :). We have published our pricing structure. So, how much does it cost to hire a Drone? Even before we started trading, we noticed how difficult it was to find out how much it costs to hire a Drone in the UK. 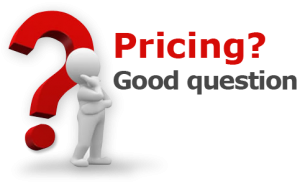 Most companies choose to only talk about pricing once they have been contacted by an interested party. In my personal experience, nothing puts me off online shopping more than sites that don’t disclose prices. I generally feel that the price is probably so high that I wont want it or that the company will use my personal details for other purposes. At Drone Scotland, we feel that transparency is key. That’s why we have created a pricing guide. Simply click here and you can see how affordable Drone Scotland really is. So why aren’t others doing the same? Firstly, lets look at the most probable reason – no two projects are the same. It’s extremely difficult to quote for something when you don’t understand all the variables. Even our pricing structure can only be used as a guide for what we feel is suitable for a ‘standard’ project. Flying drones safely and legally requires a lot more than simply pushing up and then hitting record. There is all the advance planning, risk assessments, maintenance, cost of equipment, training, liaising with air traffic control, arranging permissions and so on. The more of this that needs done, the more expensive it is to operate. Competition is a genuine reason that many business’s use to keep their prices confidential. It’s the fear of losing business by being undercut that stops some organisations from publicising their rates. At Drone Scotland, we take a different look on this. We know our prices are very competitive and we are proud of our work. 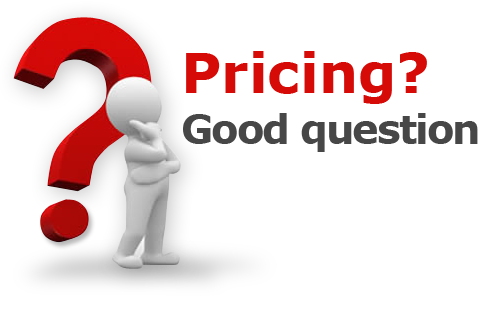 Therefore, we are confident in our pricing and thus don’t have anything to hide. Just because everyone else keeps their pricing confidential, doesn’t mean have to follow suit. Another good reason why prices may not be readily available is that the industry is relatively new. There isn’t a universally accepted price and many operators may genuinely not know what rate to charge. We know this as we are so often approached by people that genuinely have no idea how much it costs. This has ranged from someone offering us tea and biscuits for a day’s work right through to estimates in the thousands of £££’s. Most seem to be pleasantly surprised by our rates. We set our rates simply. They are based on our time, training & qualifications and our equipment.